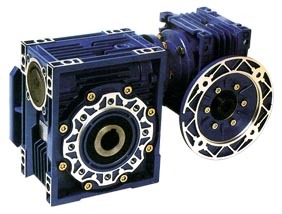 Worm Gear Speed reducer--Singapore worm gear speed reducer manufacturer-- EVER-POWER transmission Pte.Ltd. Specialist in:worm reducer, worm gearbox, planetary gearbox,cycloidal speed reducer, variators,helical gear,sprial bevel gears, agricultural gearbox,marine gearbox, tractor gears, truck gears,electric motors,Screw actuators. Singapore gearbox and speed reducer manufacturer(supplier),Specialist in:worm reducer, worm gearbox, planetary gearbox,speed reducer, variators,helical gear,sprial bevel gears, agricultural gearbox,marine gearbox, tractor gears, truck gears,electric motors.